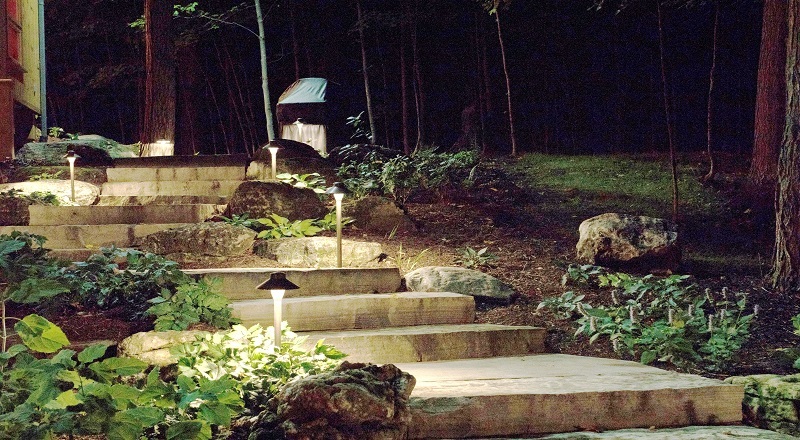 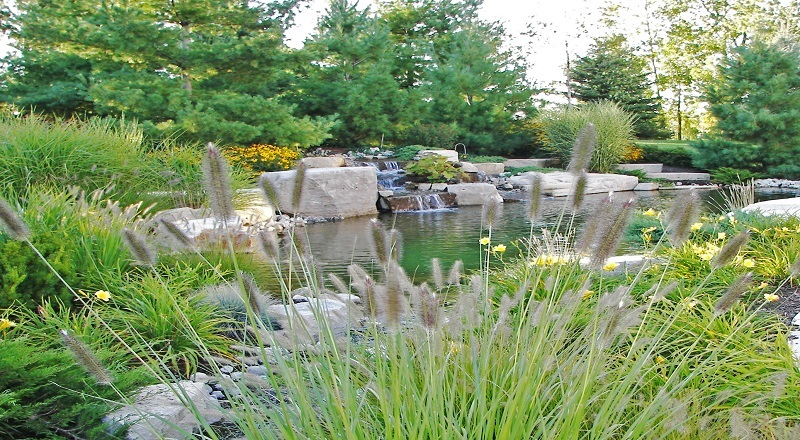 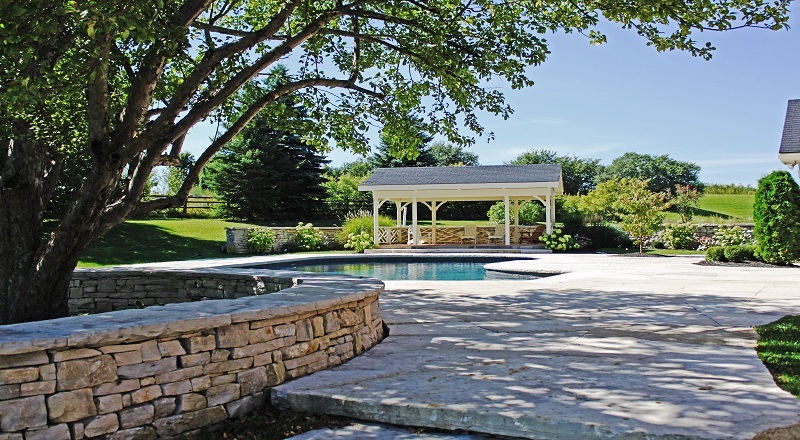 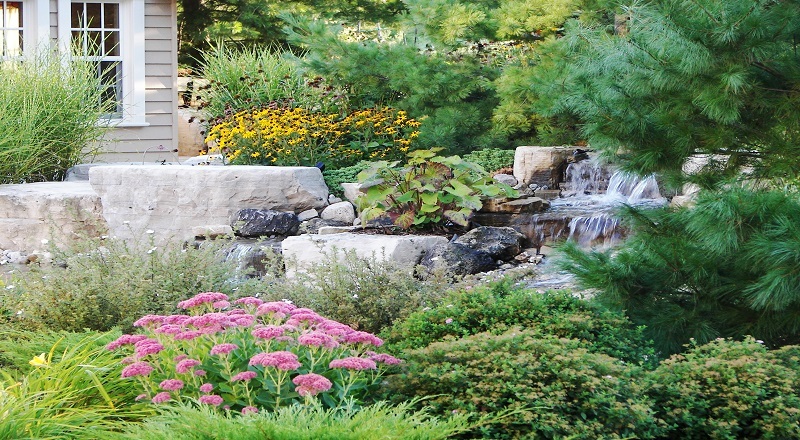 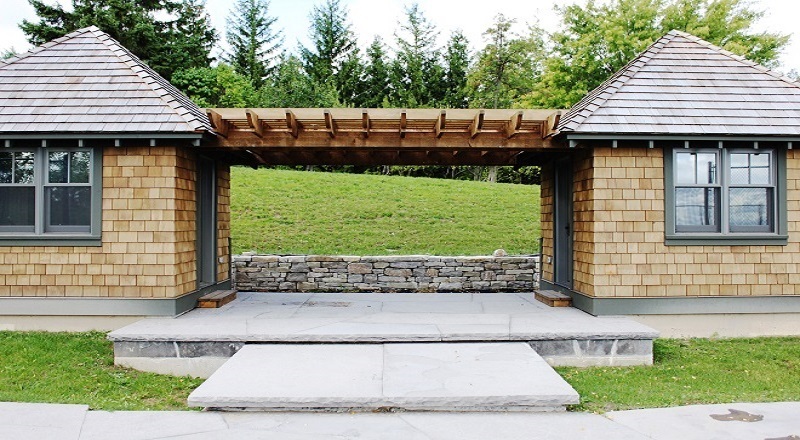 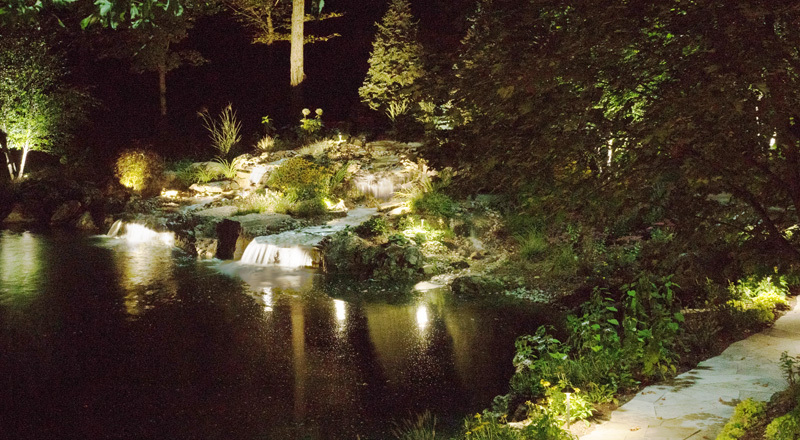 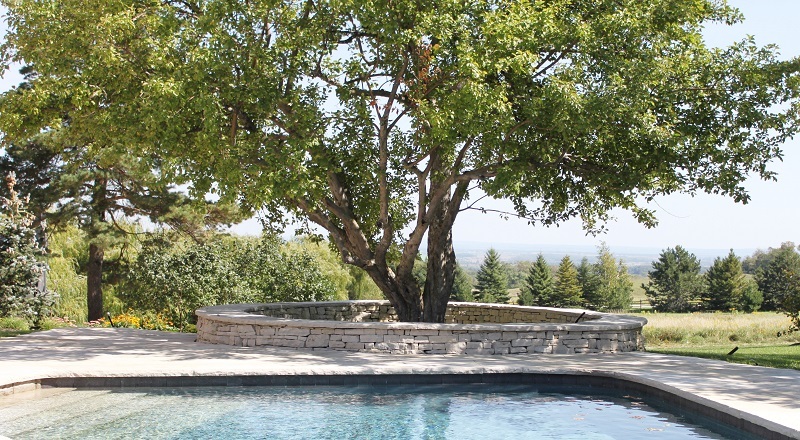 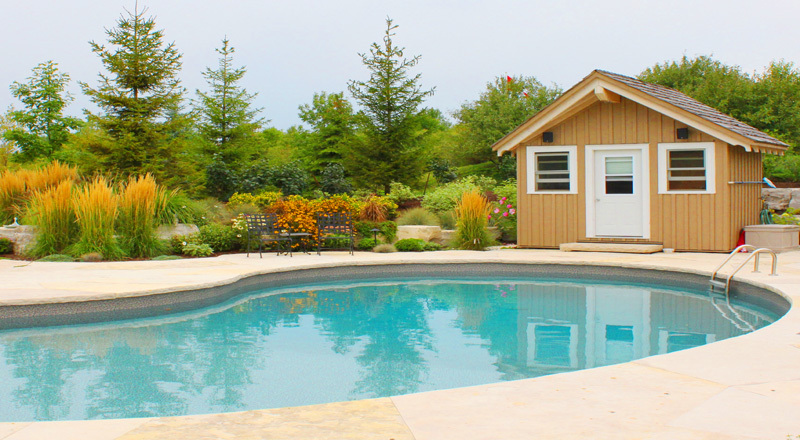 Click icons below to preview our portfolio of landscaping projects! 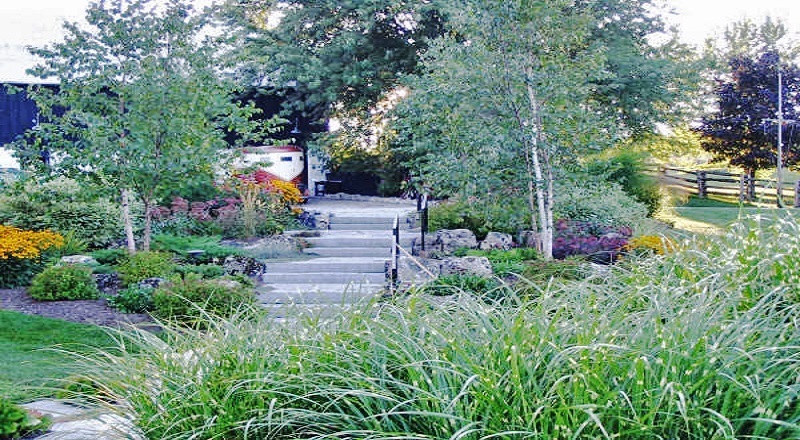 Hill’N Dale Landscaping is proud to display our completed projects. 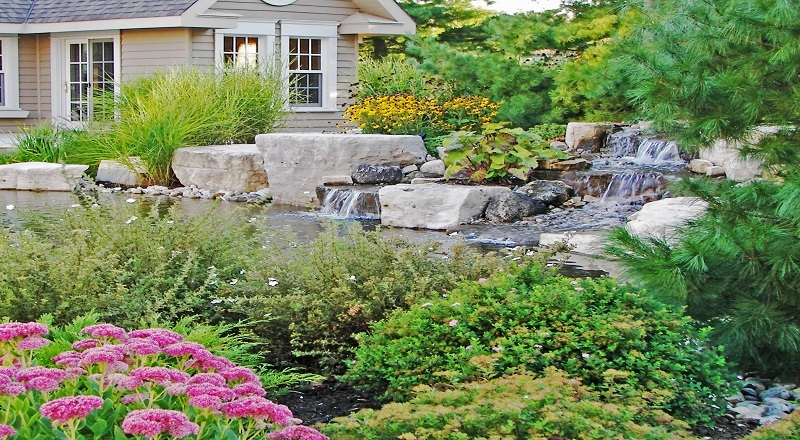 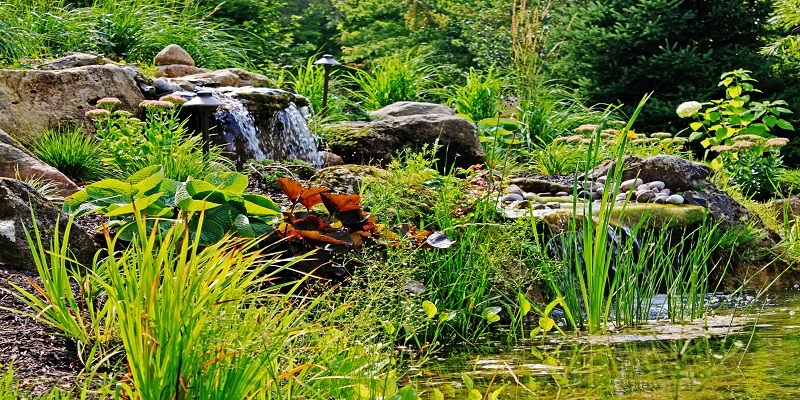 We ensure your home and landscape is not only functional and maintained… we strive to beautify your property which can be enjoyed for years to come! 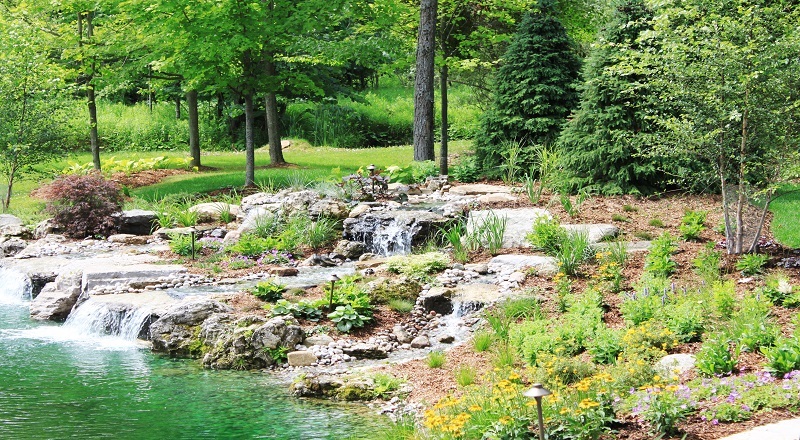 DISCLAIMER: The photo images displayed within our web site are the intellectual property of Hill’N Dale Landscaping Ltd., and presented herein as work performed.